Hand crafted art & gifts for the home and garden. commented on "Native New Zealand birds Brown Bach style are always in design development! Made from quality exterior materials, ready to be hung or ..."
commented on "It's been a busy and exciting start to the new year here at The Brown Bach Studio with new ventures being made around the North Island. ..."
commented on "NZ made design, jewellery and gift store in Kingsland, Auckland now stocks Brown Bach NZ native birds and collectable caravans. " Available at Mixt Kingsland and Devonport. NZ made design, jewellery and gift store in Kingsland, Auckland now stocks Brown Bach NZ native birds and collectable caravans. 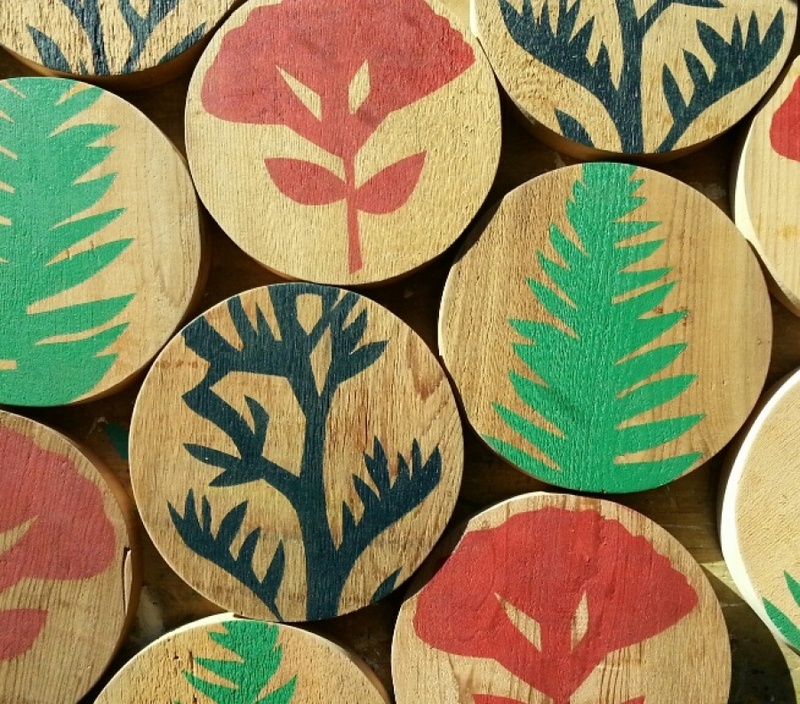 commented on "Opunake has a new retailer in town focussing on Taranaki made art and gifts in store and online. The Brown Bach Studio has produced some ..."
commented on "View the latest from The Brown Bach Studio at your convenience online. Kiwiana and folkart designs for inside or out made from new and ..."
commented on "Enquire about a Brown Bach Gift Certificate today." 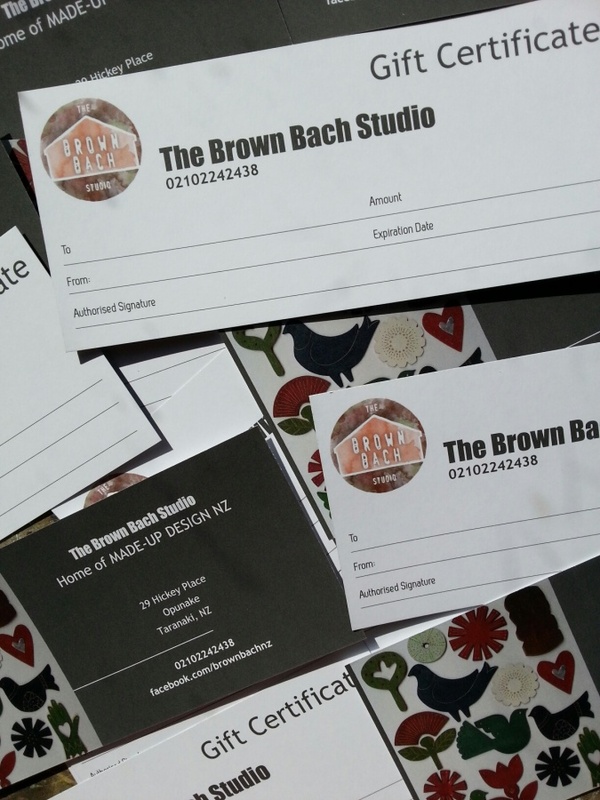 Enquire about a Brown Bach Gift Certificate today.